Calling all daredevils, thrill seekers and adrenaline junkies – this one is for you. 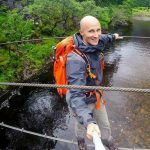 Set yourself free and explore the limitless boundaries that planet earth delivers as you climb, jump and soar your way through www.trvltrend.com check list of five of the world’s more daring experiences for your travel journal. The Zambezi River, bordering Zambia and Zimbabwe, presents a water expedition like no other. Open water, nature at its best and an up-close look at wildlife safari, get ready for the ride of a lifetime. Canoers can experience a front row view of Victoria Falls, one the world’s most breathtaking waterfalls measuring over one kilometer in length and with a staggering one-hundred-meter drop. 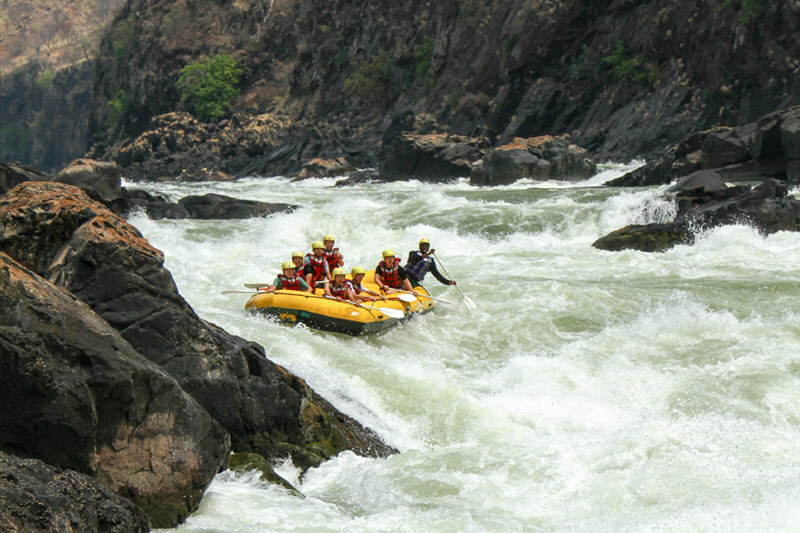 For those daring enough for the challenge, the rapids of Zambezi river are reserved for the most fearless of canoers who are up to tackling the powerful whitewater waves. Join the elite international Everest Skydivers club by embarking on the exclusive Everest Skydive adventure vacation. Excursions run from nine to 11 days and present a once in a lifetime opportunity to explore the wonders of the Everest region, including treks through Phakding, Namche and Syangboche, before the main event – a 23,000ft helicopter skydive below Everest. Freefalling 8,000 feet through the planet’s tallest mountains, divers land on one of the world’s highest drop zones, stretching 12,350 feet, and will also have the chance to do a rare high altitude ‘oxygen jump’. Jumping from great heights takes courage for even the most debaucherous risk-takers, and the USA is the country in which to do just that. Containing some of the world’s most sensational cliff jumping spots, there is plenty of opportunity to take that leap of faith. Malibu Creek, located just outside Los Angeles, is a region of cinematic legacy, having appeared in a magnitude of movies over the years. This is a good place for novice jumpers as cliff heights range from 20 to 70 feet. 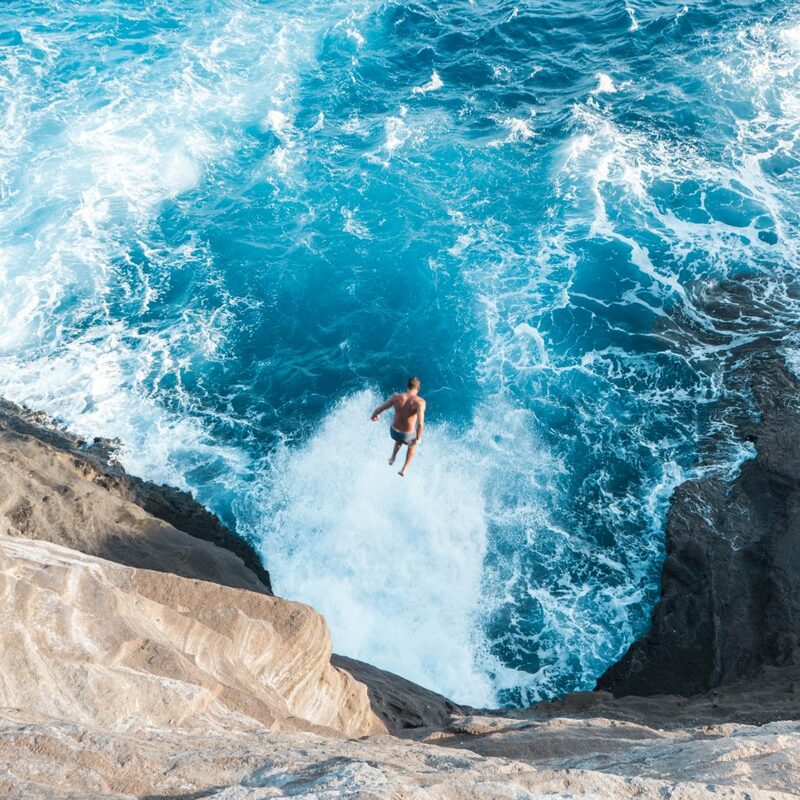 Elevate your jumps at Vermont’s Red Rocks Park, where the cliffs peak at a height of 80 feet, or head straight to the most daring of them all at Kahekili’s Leap, Lanai in Hawaii, presenting a 200-foot ‘Warriors Leap’ for a stomach lurching experience you won’t forget. 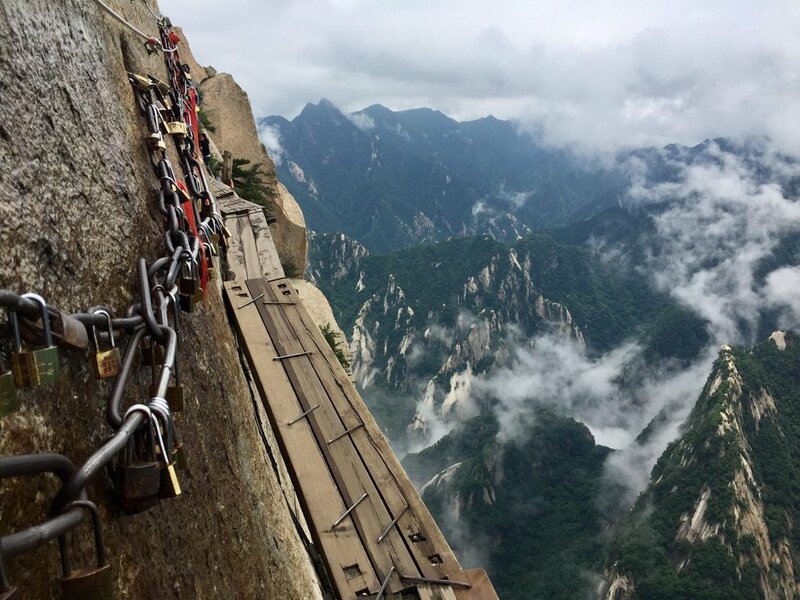 Despite Huashan Mountain’s reputation as the world’s most dangerous hike, perhaps of all time, the breathtaking scenery and sweeping views make it worth the risk. 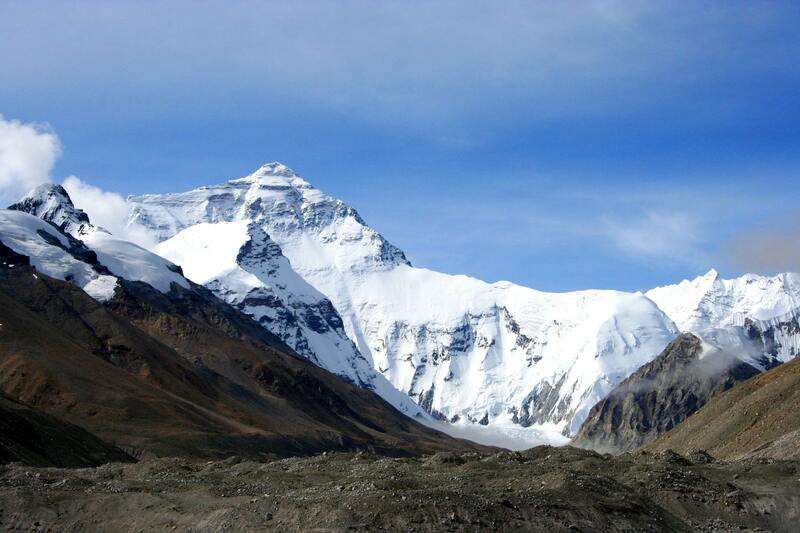 Known as one of the five Great Mountains in China, its five peaks span from 5300 to over 7000 feet. It’s East Peak leads to the hanging plank walk, where a terrifying descent down a makeshift metal ladder deposits you at a rickety wooden plank. Here, hikers are harnessed and set free to skim the cliff’s edge before reaching a scenic temple – before reversing the journey. 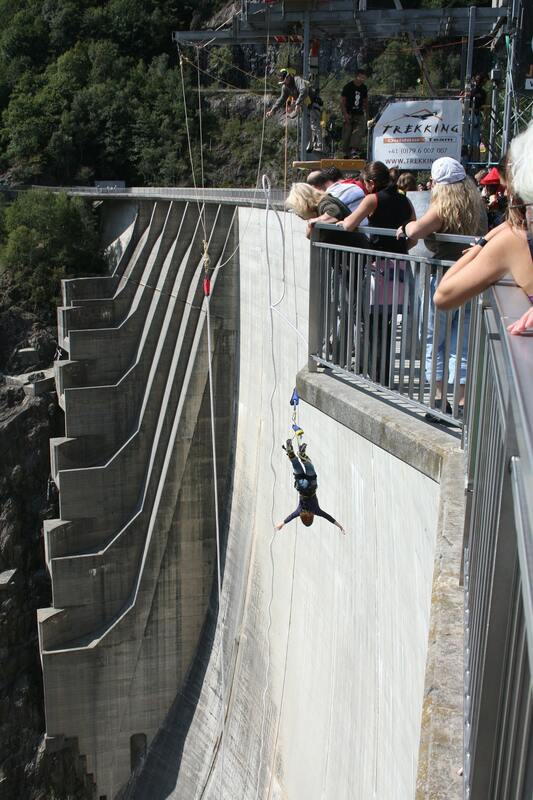 It’s important to keep your wits about as you dive 220 meters towards the ground from Switzerland’s Contra Dam, a location renowned as one of the world’s highest jumps spots. Relive the iconic James Bond stunt from the opening scene of Goldeneye whilst experiencing the panoramic views of the Swiss Alps. Whether you opt for the rush of the 007 classic jump, backward jump, night jump, or for more experienced jumper – the Ultimo, this activity will literally throw you from new heights!